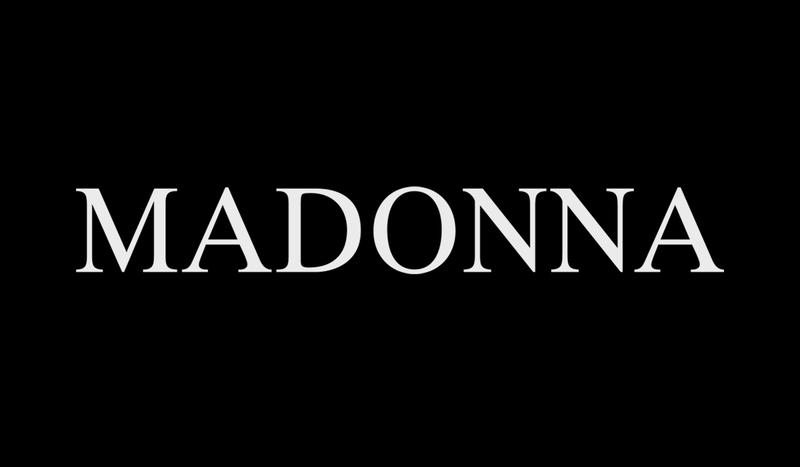 Madonna | News | Madonna Tops the Book Charts for the Third Time! Madonna Tops the Book Charts for the Third Time! NEW YORK, July 7 /PRNewswire/ - - Callaway Arts & Entertainment is pleased to announce that Madonna's third children's book, Yakov and the Seven Thieves, will debut at No. 7 on The New York Times' July 11, 2004 best - seller list three weeks after its June 21 release. Yakov and the Seven Thieves will be Madonna's third book in a row to hit The New York Times best - seller list in the children's picture book category. Madonna's first two children's books, The English Roses and Mr. Peabody's Apples, both debuted at No. 1 on the best - seller list of The New York Times, and remained on the list for 18 and 10 weeks, respectively. Both books have appeared in 38 languages, plus a Braille edition, and in more than 110 countries worldwide, including England, France, Germany, China, Slovenia, Iceland, and the Faroe Islands. Yakov and the Seven Thieves, written for readers aged six and up, is a 32 - page jacketed hardcover. The book's evocative images were painted by Gennady Spirin, an award - winning artist, who has illustrated 33 previous children's books. Madonna says Yakov and the Seven Thieves "is a story about how all of us have the ability to unlock the gates of heaven - - no matter how unworthy we think we are. For when we go against our selfish natures, we make miracles happen, in our lives and in the lives of others." Callaway Arts & Entertainment, headquartered in New York, is the originating publisher of Madonna's children's books and has licensed book rights through The Wylie Agency to 42 distinguished houses, including Gallimard Jeunesse in France, Penguin Books for Young Readers in the U.K., and Hanser Verlag in Germany. The book is distributed in the United States by the Penguin Group (USA) Inc. Publisher and CEO of Callaway Arts & Entertainment, Nicholas Callaway says, "The response to Madonna's books has been overwhelming. She strikes a chord with both parents and children, creating stories that both speak to them and entertain them." Callaway Arts & Entertainment, founded in 1980 by Nicholas Callaway, is best known for its hugely successful Miss Spider book series. The firm specializes in family entertainment across all media - - book publishing, 3 - D computer animation for film and television, and product design. Yakov and the Seven Thieves is the third of five children's books by Madonna. "Each book deals with issues that all children confront," she says. "Hopefully there is a lesson in each book that will help kids turn painful or scary situations into learning experiences. I hope [they] inspire kids of all ages - - even grown - up ones." Madonna's FOURTH CHILDREN's BOOK, THE ADVENTURES OF ABDI, WILL BE RELEASED WORLDWIDE ON NOVEMBER 8, 2004.